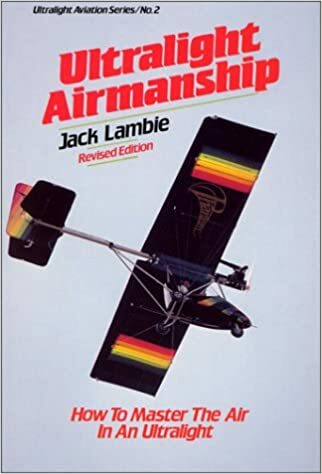 I've had no luck locating a site where I can purchase an electronic copy of Tony Kern's book 'Redefining Airmanship'. Has anyone else found a site that has a download of this book? Years of hints have pushed you to address your CRM? $27.60 in the kindle store. pohm1 wrote: Years of hints have pushed you to address your CRM? It'll take a lot more than a book to fix my problems P1. I couldn't find the book your referring to Ferrari, however I did find this one you might like to read on the burner. Twisty, as you may have experienced at certain places like Exmouth for example, ultralights and airmanship can be somewhat of a contradiction of terms. I have however managed to acquire what I needed. Thank you to those who helped, particularly P1.